This Map Pack introduces an exciting new double-sided game board featuring the map of Europe on one side and two 2-player maps on the other including Italy and California. Now players can expand their railways into new countries. Each new map features extensive replay value that you won’t want to leave the station without! 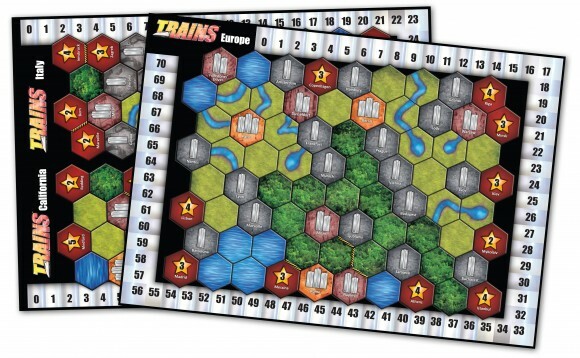 Add a Review for "Trains: Map Pack 2"